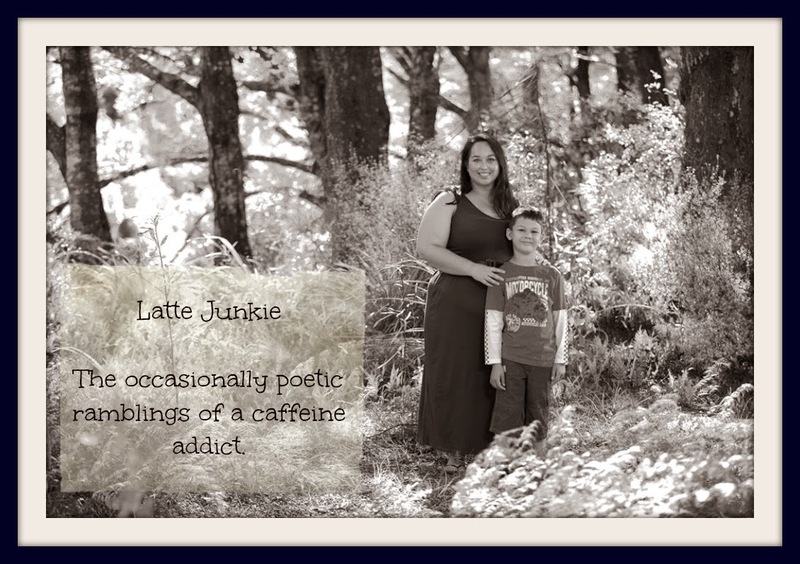 Latte Junkie: Lyrical Sunday - Father and Son. Lyrical Sunday - Father and Son. That would capture the love between father and son. the laughter, tears and raised voices of play. Creating a man from the boy and a boy from the man. and many more things more than they will ever know. No doubt Fathers have a very important role to play in their children's lives. Boys obviously can have a unique and valuable relationship with their Dads! Its great that you can share special times together. Love the photos! You are right boys and their fathers often share a very special bond! Awe, how sweet. What a great post.